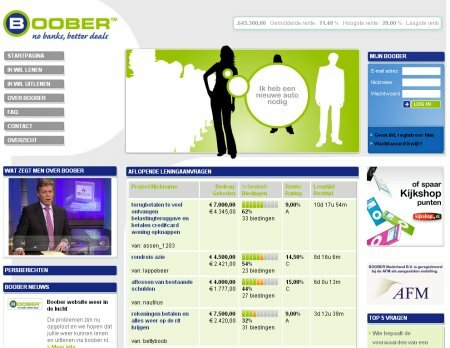 Dutch peer-to-peer lending site Boober.nl has a new look. Compared to the previous one the new design strikes me as much more professional. However a good layout helps little when the server is down for most of the day (as happened yesterday). 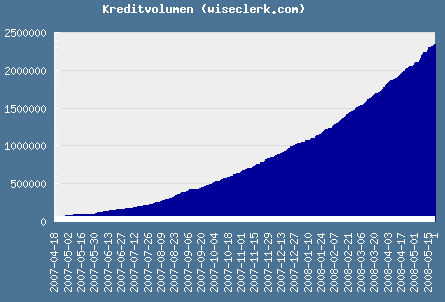 Dutch p2p lending site Boober.nl is in big trouble. A court in Rotterdam ruled that Boober needs a license, with the judge supporting the position of the regulating authority AFM. After Boober published its interpretation what this ruling means, the AFM clarified its position in a press release. Boober's service was controversial in the Netherlands from the start. 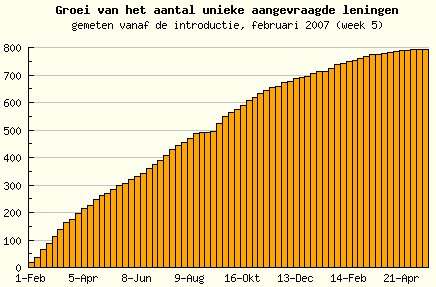 It was even subject of discussion of the Dutch national parliament. An update on what will happen next is expected early next week.